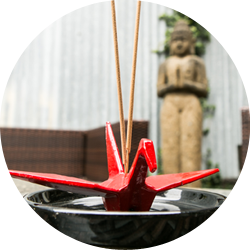 Zen Beds & Sofas Brisbane- Solid Wood Furniture Design from Zen Beds & Sofas. 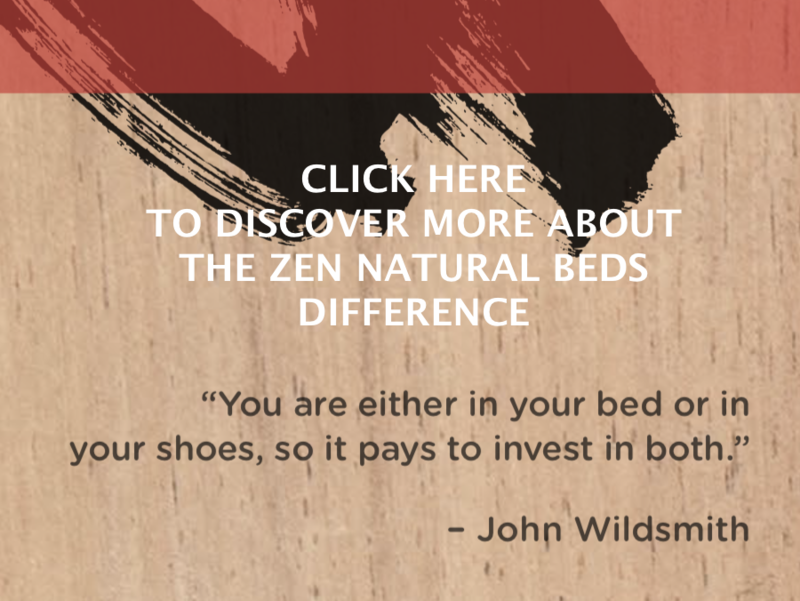 Zen Natural Beds & Sofas Brisbane, (formerly Mr Futon 1990-2001, and Authentic Futons and Latex Mattress Co 2001-2014) is the next stage in Dan Walker’s, 28 year journey so far, to practice mindfulness, through meditative, craftsmanship. Though he has focused principally upon the most intimate and precious space of the human psyche, with wood beds for the bedroom, Dan has also brought his calm, simple, direct design principles to a variety of wooden artwork furnishings and shared environments. Recognising the many levelled therapeutic and calming properties his woodworks have, Dan has sought to broaden his exploration of the relationship between objects, thoughts and space into a wider range of environments and collaborative projects. He often contributes as a consultant to interior designers and stylists, and plays a pivotal role in establishing spaces and furnishings, that “feel right” for his clients. His strong philosophy of sourcing and using only the highest grade of sustainable and environmentally friendly materials for his wood beds, made from only solid woods, certified 100% Natural Latex Mattresses, and handmade Futon Mattresses continues to ensure Zen Natural Beds & Sofas as Brisbane’s leading Boutique, Independent, Craftsman Owned and Operated Bed Shop. We strive to produce your bed with minimal impact on our environment. Click here for more information.